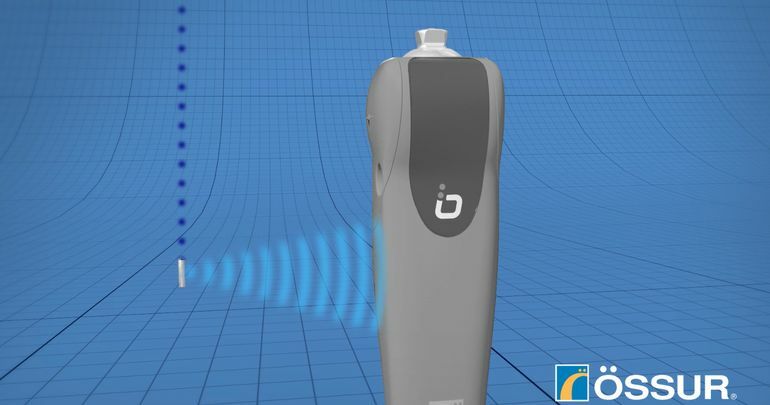 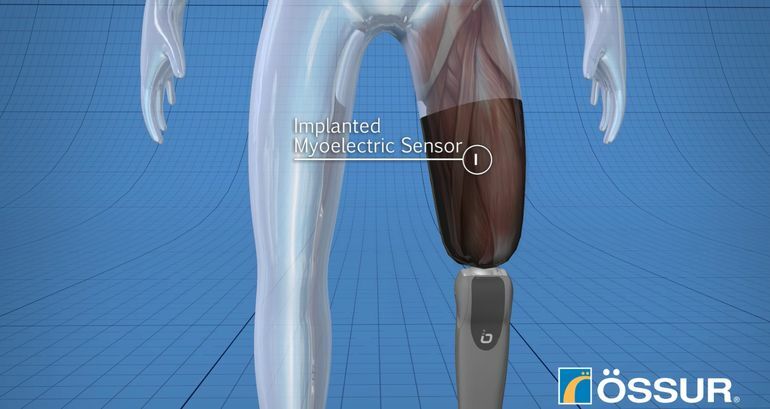 A biomedical engineering company Ossur has announced the breakthrough of developing a bionic prosthetic leg that is mind-controlled. 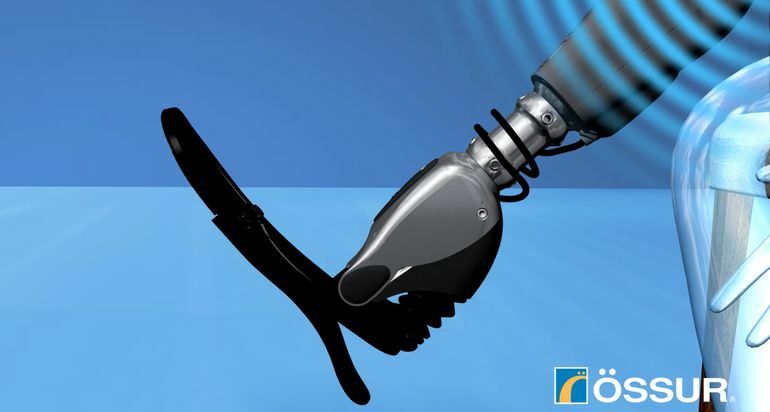 The prosthetic leg makes use of implanted sensors capable of sending wireless signals to the built-in computer thus allowing subconscious, real-time control that is capable of working faster with a more natural response and movements. 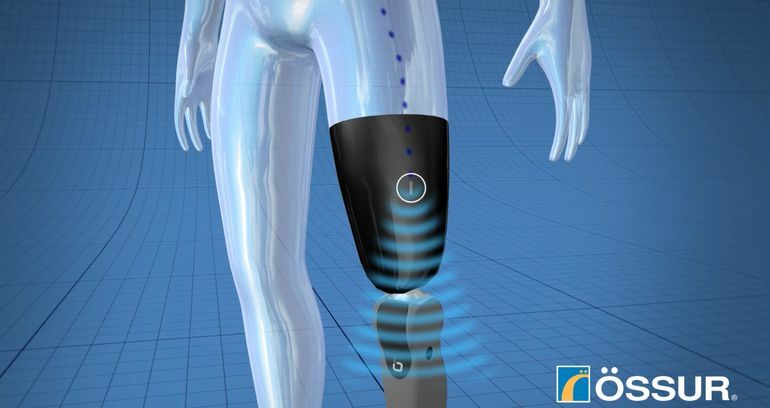 The mind controlled leg is artificially more helpful for the physically handicapped.